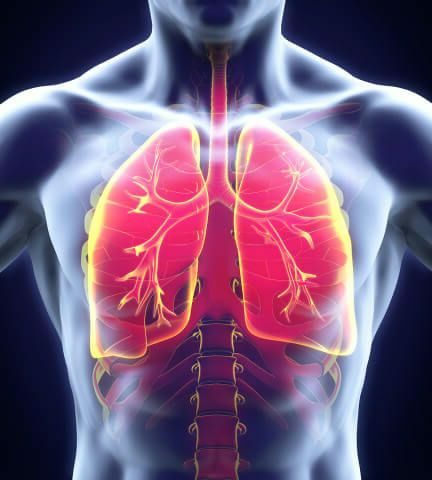 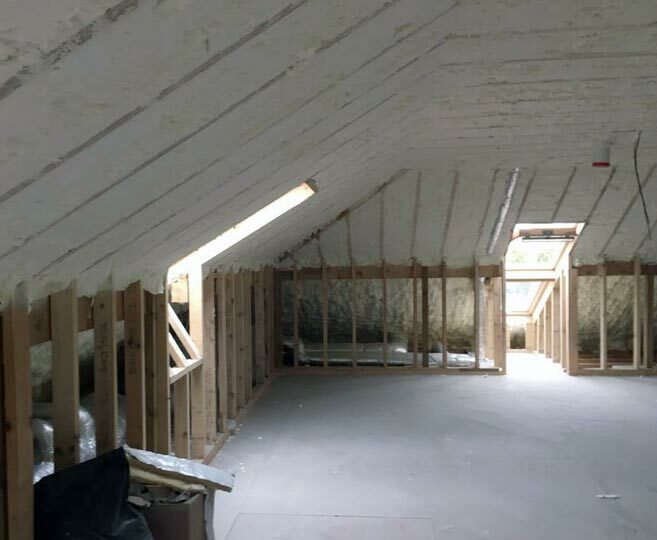 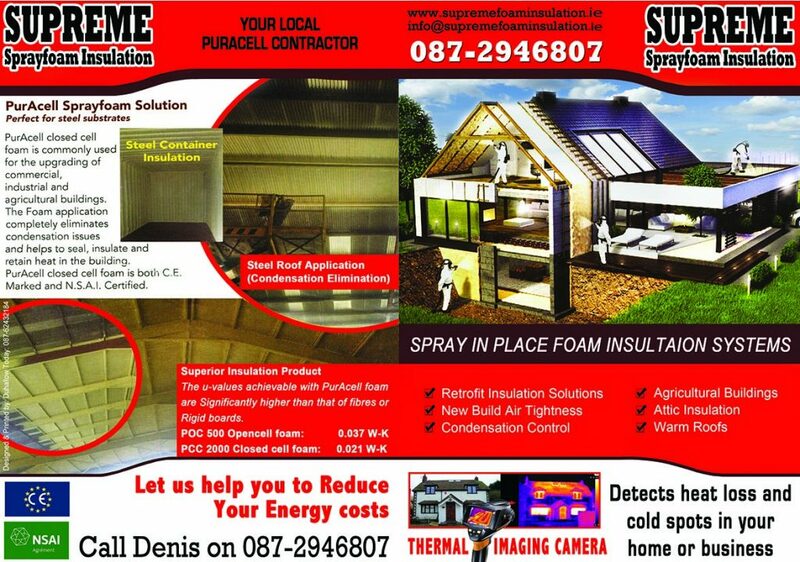 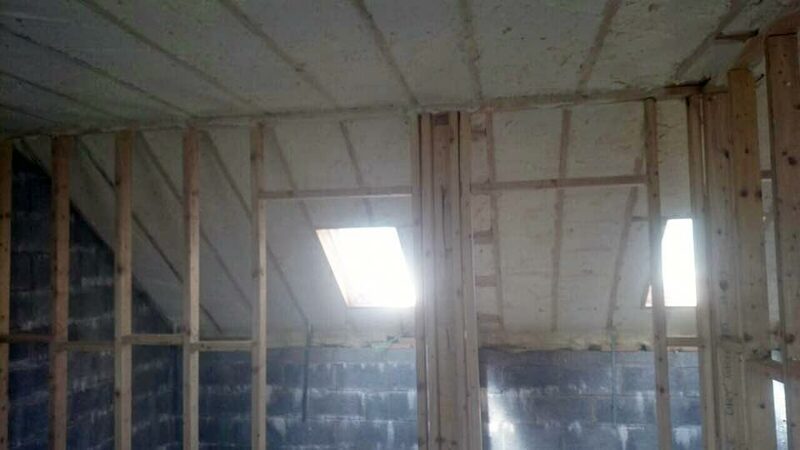 Spray Foam Insulation in Limerick, Clare, Tipperary, Cork and Kerry. 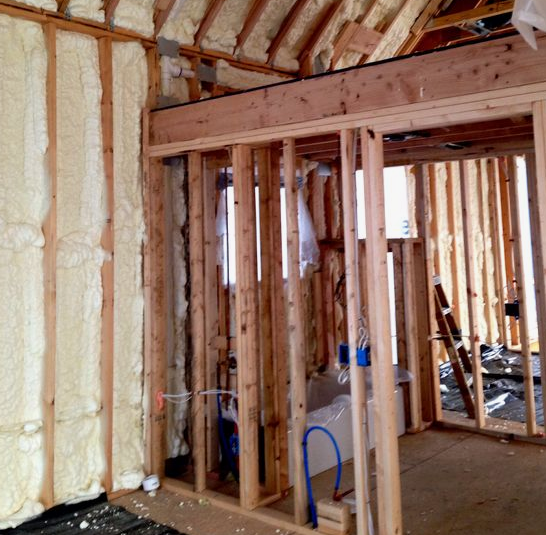 Supreme Spray foam is a type of insulation that is sprayed in place through a gun. 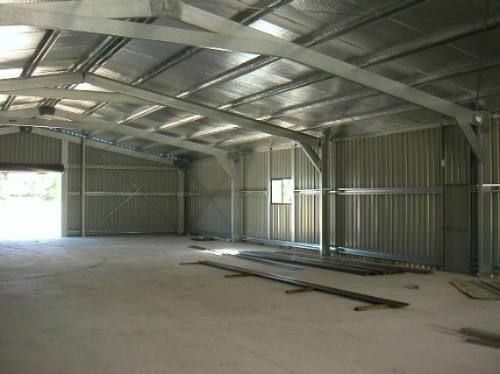 Polyurethane and Isocyanate foams are applied as a two-component mixture that comes together at the tip of a gun, and forms an expanding foam.